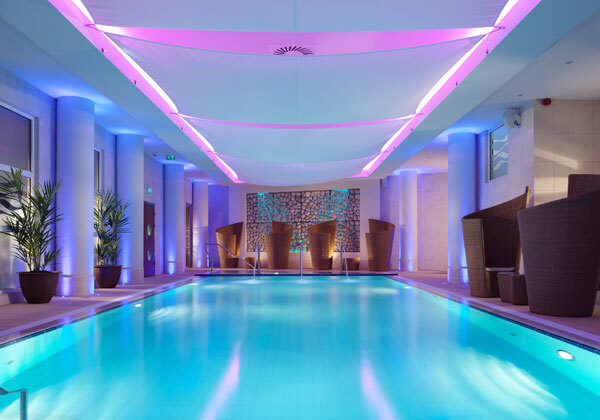 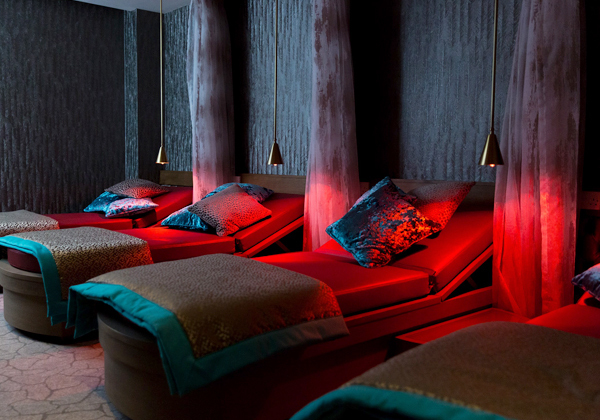 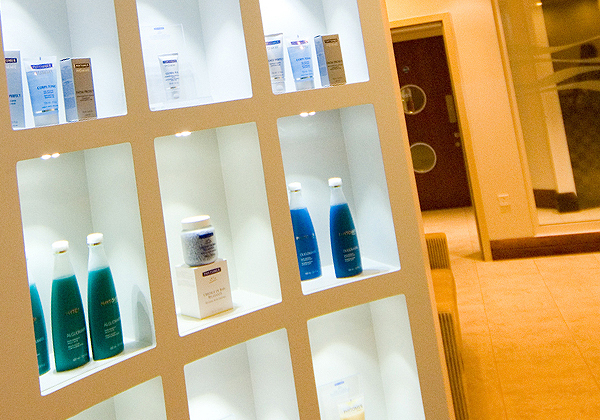 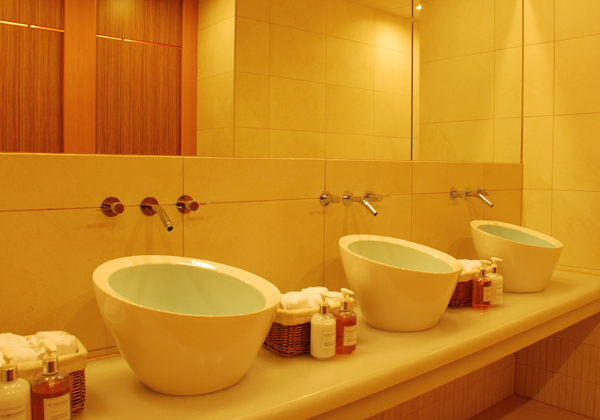 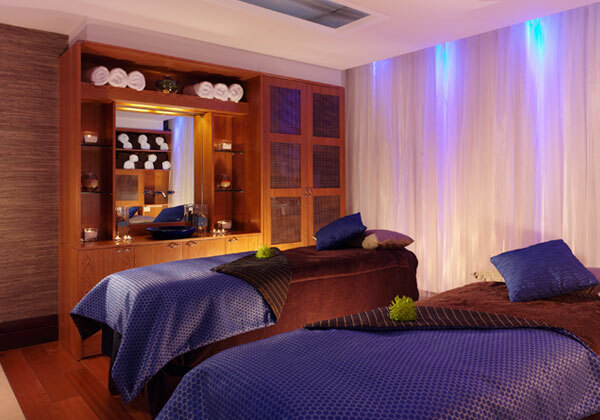 Spa Sirene, a 5-star boutique hotel in Jersey, is a luxurious spa and health club meeting the needs of hotel and outside guests. 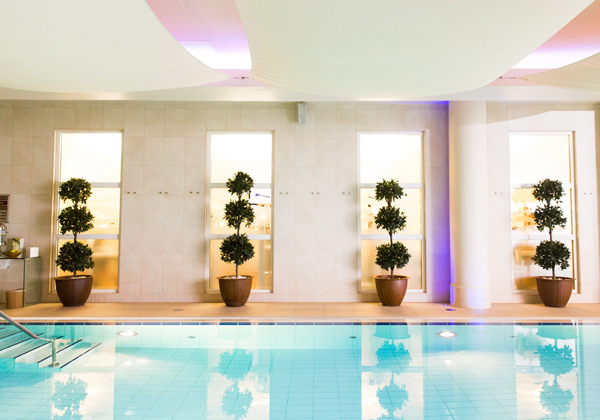 Our team worked closely with IDP Interiors and the project team to deliver this exceptional spa, with features that include heated vitality pool, Swedish sauna, aromatherapy steam room, salt steam therapy, experience showers, fully equipped gym, luxury jacuzzi and tranquil rest room with thermal couches. 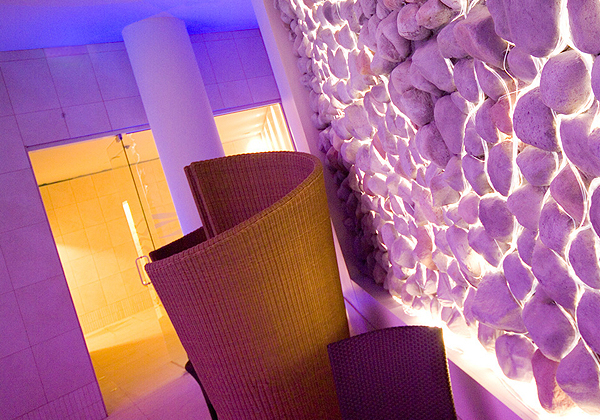 The exclusive spa design was achieved on time and to budget, and Spa Sirene is now regarded as one of the finest examples in Europe.